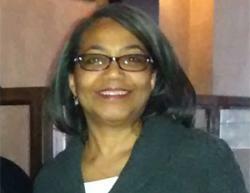 Did you participate in the BE Smart Facebook chat yesterday with author and college financing expert Gwen Thomas? Thomas answered questions live from graduate students, parents, and others who are grappling with a lack of information about how to intelligently pay for college. First, let me make it clear that there is not a lack of information—but many have not accessed that information. Thomas’s book, The Parents’ Smart Guide to Sending Your Kids to College Without Going Broke, is a great resource—but only if you purchase it and read it cover to cover. Of course, starting early is always best and then continuing to educate yourself is critical. But if you haven’t done that, start today. 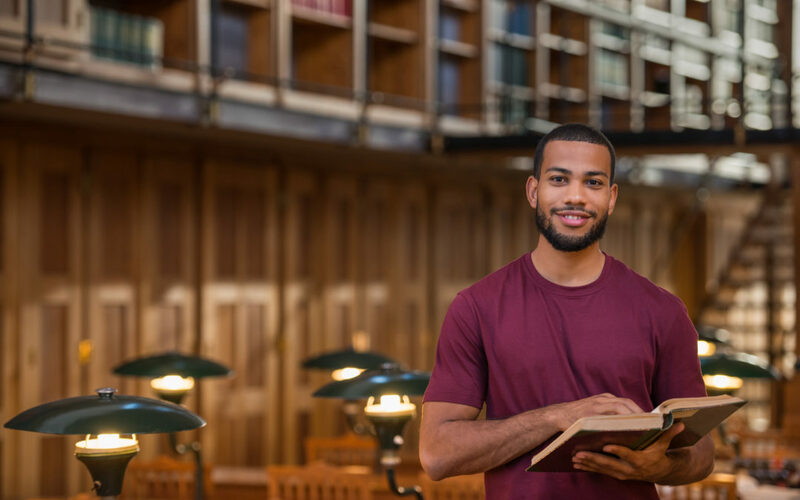 Go to your local library and check out books on scholarships, financial aid, and college financing—and read them. If your library doesn’t have any, ask about an interlibrary loan. Explore websites, attend seminars (Thomas gives seminars on college affordability), and talk to people you know who have graduated with little to no debt or whose children have. Thomas provided great insight to our Facebook chat participants. When one woman said she worked with rural black students who are underserved and whose parents have run into an information gap, Thomas advised a fiscally conservative approach. A couple of participants mentioned onerous PLUS loans—loans that parents of undergraduate students can take out to cover higher education costs. When I signed up my daughter for an SAT prep class, the final class was for the parents and covered college financing. I don’t remember him telling us why, but the instructor advised against taking out PLUS loans. Maybe it was the way he said it—kind of quietly while he slowly shook his head. I got the message. Another participant mentioned getting a significant amount of financial aid, more than $100,000—that only covered about half the cost of her son’s school. We didn’t really talk about this in the chat, but it’s critically important to see the aid you receive in relation to your total outlay. Such “handsome” aid amounts really work as a lure, and not unlike a fishing lure traps a fish they can trap you in debt if you borrow to make up the difference. Unless you can cover the difference with grants, scholarships, or some other way that doesn’t involve debt, it makes sense to turn down such “generous” aid offers. Thomas helped her own son, Cameron, win nearly $500,000 in scholarships. Read her book and find out how to approach college financing strategically. Order it here.